When I was a kid, the Sony walkman had just been invented. I have 2 older sisters and my parents were kind enough to buy one for all of us to share. Yes, one between the 3 of us. One walkman, 3 sets of earphones. Thank god for splitters! Our favourite tape to listen to that we all agreed upon was from the then new band, The Go-Gos. We would fight between 2 songs though. I think they were all top contenders, just that there was a battle of control. 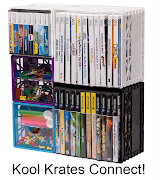 Now your kids can do the same with your iPhone!!! 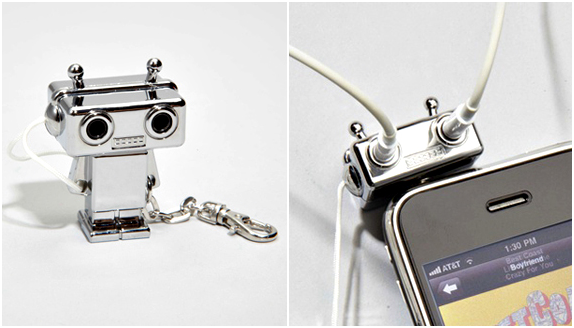 Check out the Robot Headphone Splitter! Only $14!